This is a linear coastal walk between Deia and the Port of Sóller. It is a relatively easy walk with very little ascent and descent. However, the track is rugged and stoney and good walking shoes are recommended although trainers will suffice. 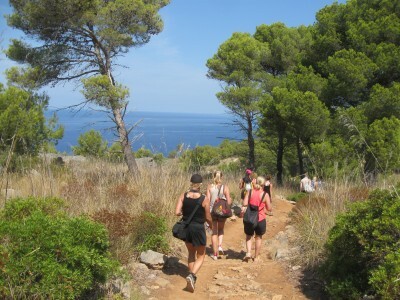 We will begin are walk in the charming village of Deia and finish at the beach in the port of Soller. 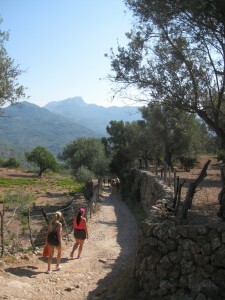 The walk follows what once was the old road that connected Deia with Soller. It was a vital trade route between the two and is now a restored stone path for most of the walk. It is also part of Mallorcas GR221 or Dry Stone Route. After having our packed lunch we continue towards the coast passing through lovely farmland and finally reaching the La Muleta Refuge and Lighthouse. 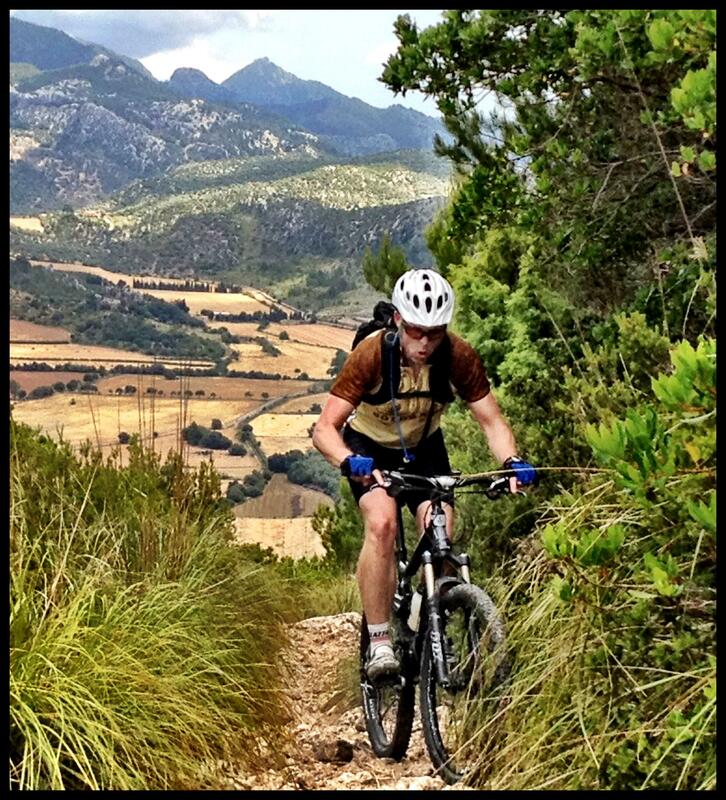 We then follow the windy lane down to the Port of Soller. Starting from Deia, we set off and immediately descend through olive groves on a cobbled path, on a slight detour to see charming Cala Deia. On the way down we get lovely views of the village and mountains as we look back. We pass through the fine buildings of the Can Prohem finca, and get the opportunity to stop for a freshly squeezed orange juice and a rest while enjoying fantastic views of Sóller. From here, one of the options is to continue on our way towards Puerto Sóller on a wide track through the Muleta valley, passing through lovely farmland and finally reaching the La Muleta Refuge and Lighthouse. We then follow the windy lane down to the Port. 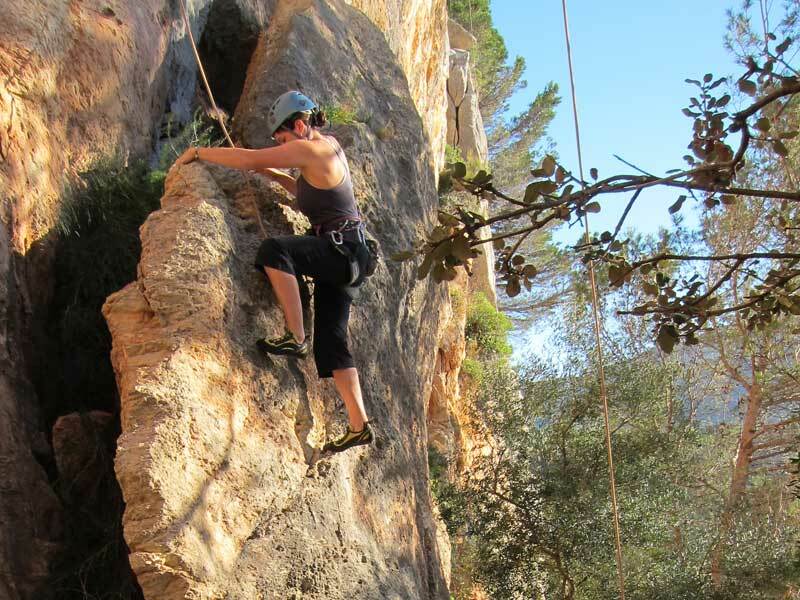 Alternatively, we follow the Cami des Rost into Sóller – this is a dirt track that joins a lovely cobbled path and then a stepped donkey trail down into the valley, and eventually the edge of the town of Sóller. At least 1 litre of water.